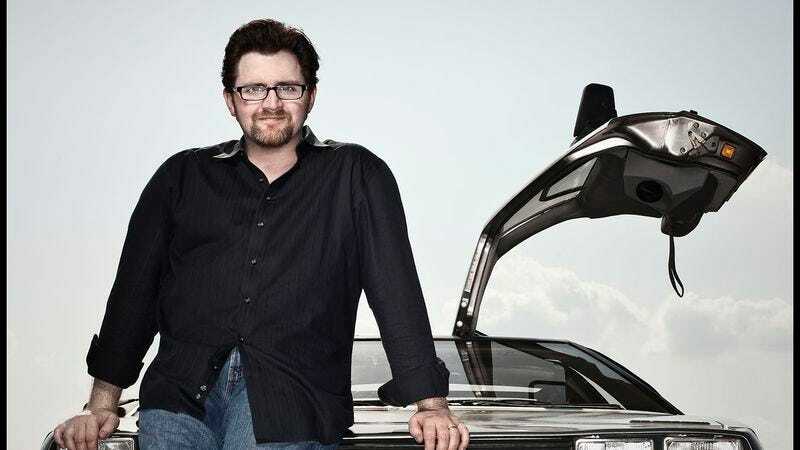 Ernest Cline, author of the beloved sci-fi novel Ready Player One, has reportedly netted a mid-seven-figure deal for his third book. According to Deadline, the untitled story is another sci-fi project, making it a safe bet that, like its predecessor, it will cash in on ’80s pop culture nostalgia. Ready Player One contains almost every ’80s pop-culture reference imaginable, and what isn’t referenced is probably in the follow-up Armada, published this summer. A traditional Hero’s Journey that boils down to an Easter egg hunt amid video games, movies, music, and TV of the late 20th century, Ready Player One is coming to screen under the direction of Steven Spielberg—a perfect fit, as the novel is preoccupied with the nostalgia Spielberg helped set in motion with his own earlier work. Warner Bros. recently announced a December release date for the film, and Cline has already sold the movie rights for Armada, also for 7 figures.